A photo looks complete when you have done some digital editing on it to make it perfect. Whether its the requirement red-eye reduction or effects or adding some text, you can do them all right on your mobile phone itself. So whatever maybe your requirement, you need to do that using an application on your Windows phone. Once this application is downloaded, you will no longer need your PC to do those photo editing. 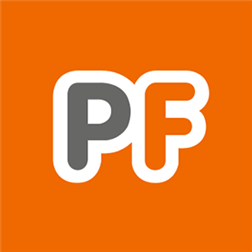 There are hundreds of photo editing apps are available on Windows Phone Marketplace but only few of them does the actual job and satisfied customers. 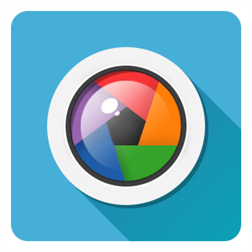 Here in we present you the huge collection of 35 best photo editing apps available for Windows Phone and tablets that you own. These apps are available for free download. It’s the most popular mobile photo editor apps available for Windows platform. 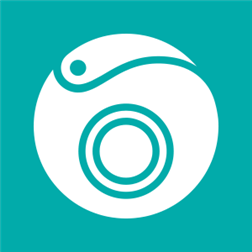 If you need smart photo editing tool on your Windows Phone, then go with Camera 360 which has around 150 million downloads. 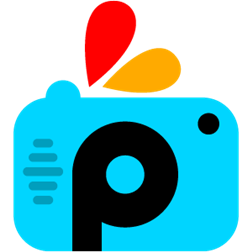 Picture Perfect features one tap auto enhance, lots of photo effects, fun stickers, color balance, crop, rotate, sharpen, blur, add text, and memes. 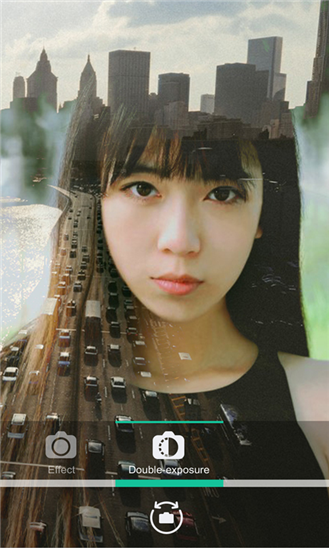 Photo Editor allows you to quickly crop, resize, fine tune any photo on your Windows phone. 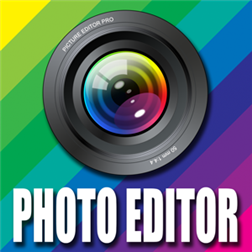 This photo editor is for the Windows phone starter. Who don’t know the popular PhotoFunia the web photo effect apps. You can get all those Photofunia effects using this app on your Windows Phone as well. These apps are compatible with all the Windows Phone including the phone running 8.1 OS as well. 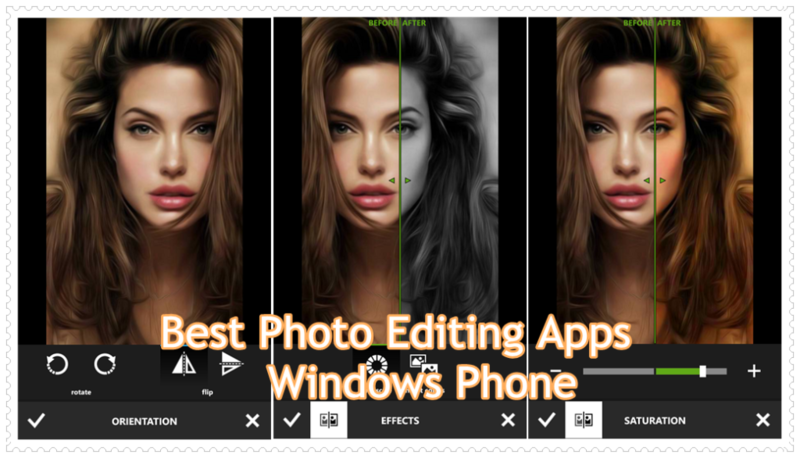 So which of these Windows Phone photo editing app you liked the most. Do let us know via comments below.